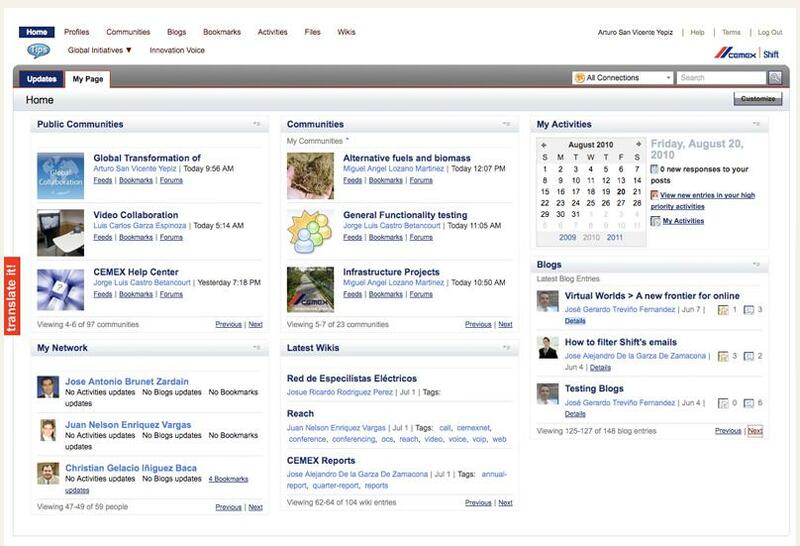 Congratulations CEMEX for winning the 2010 Forrester Groundswell Award in the Management Collaboration System category. I am very proud! This is an amazing accomplishment.